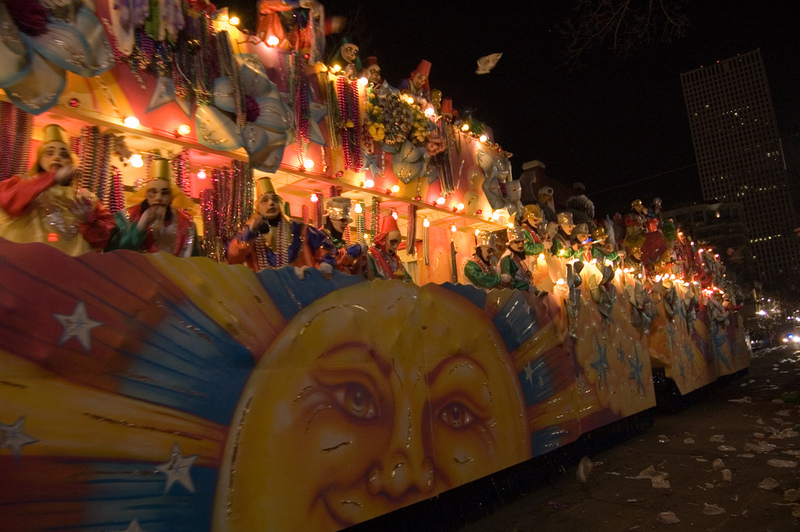 Carnival New Orleans News | Nelson Rizzuto Sentenced to 4 years for Endymion Crash That Hurt 32! 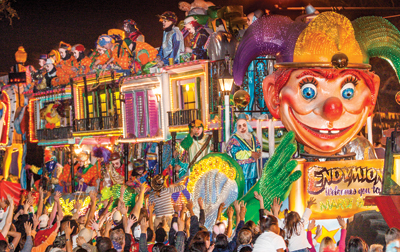 « Hell Freezes Over- Carnival Parades to Shorten Their Parades! This entry was posted by NewOrleansMusicMan on January 13, 2018 at 4:19 am, and is filed under Carnival, Carnival New Orleans, Mardi Gras, Mardi Gras parade, Mardi Gras Parade, New Orleans Carnival. Follow any responses to this post through RSS 2.0. You can leave a response or trackback from your own site.